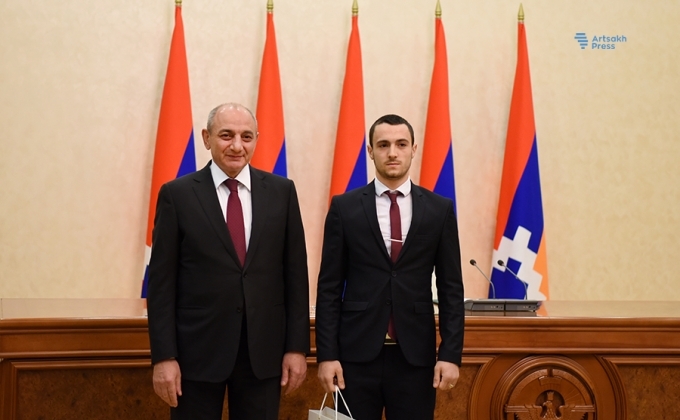 who have achieved excellent results in the field of physical culture and sport in the international arena and on the domestic platform took place today at the residence of the President of the Republic of Artsakh. 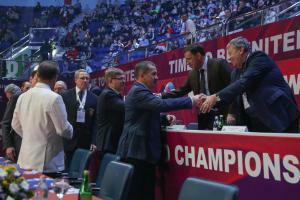 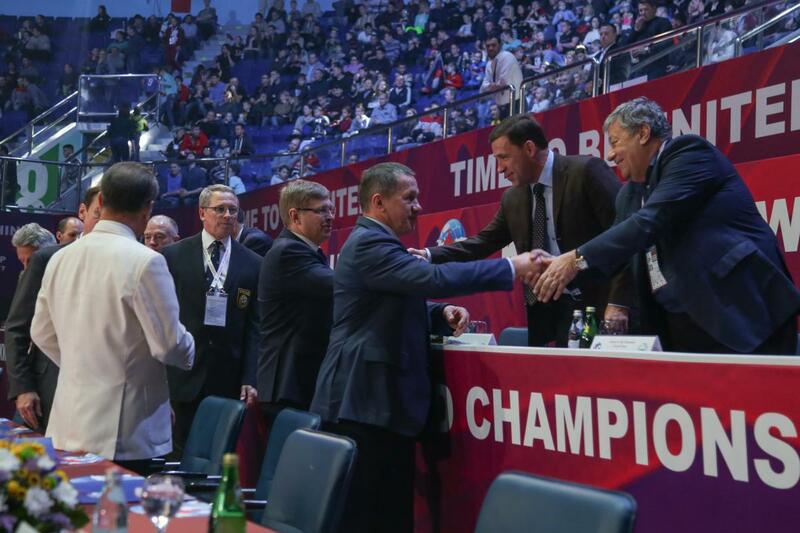 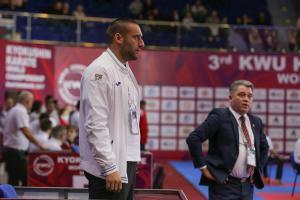 Bako Sahakyan noted that the registered victories are the result of hard work of coaches. 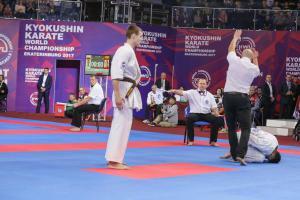 people who are endowed with high human and physical training are able to find talented young people in time. 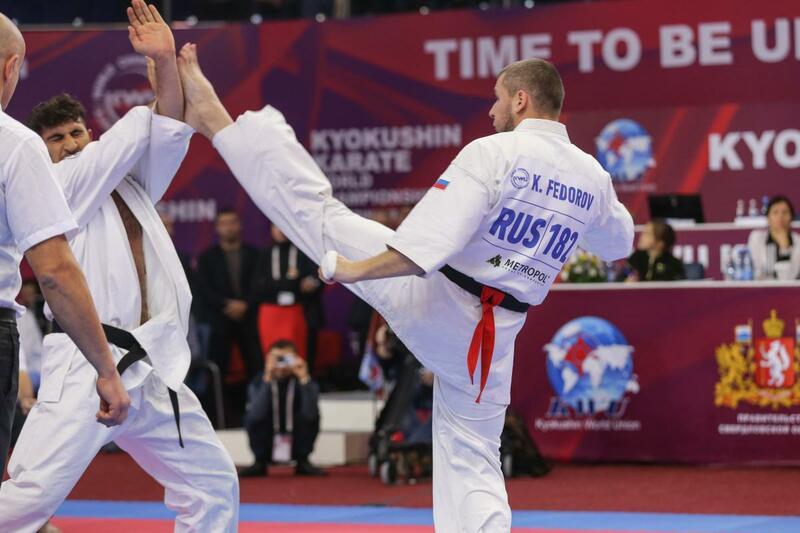 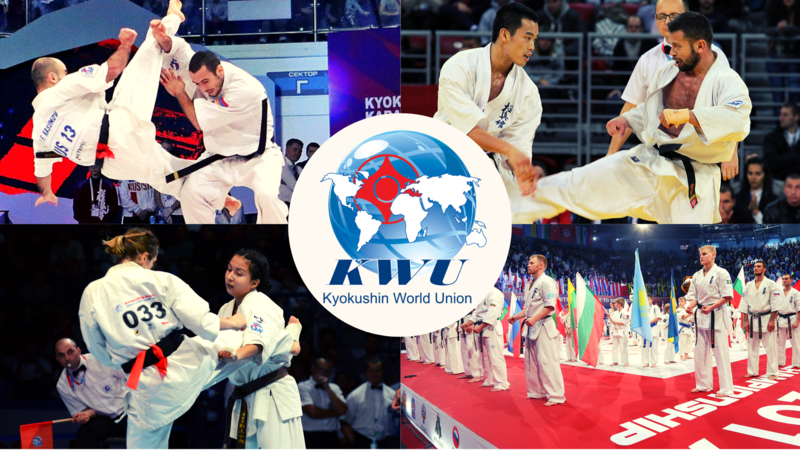 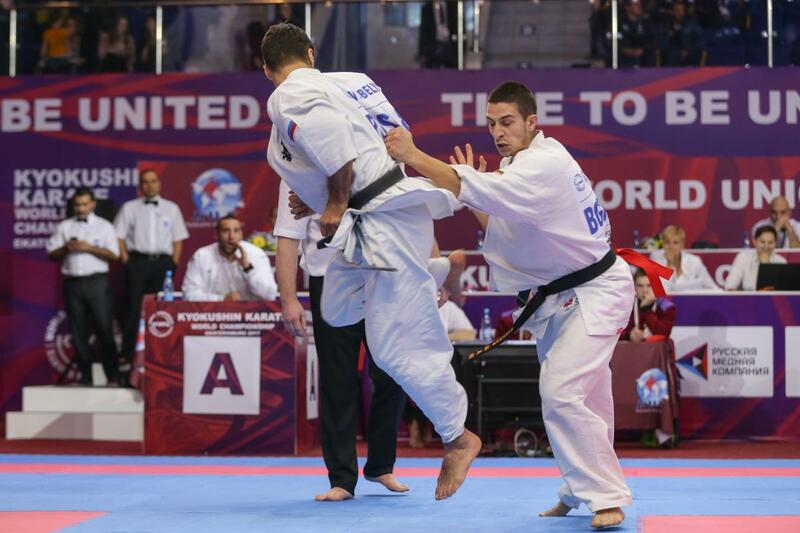 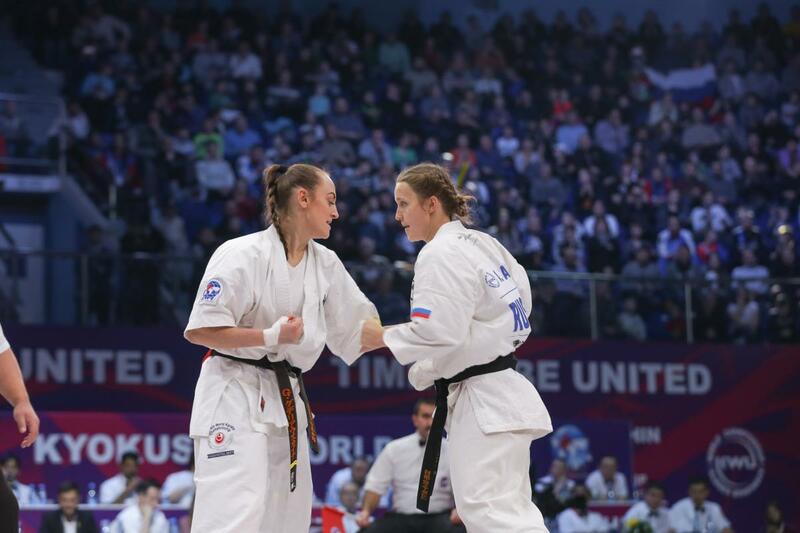 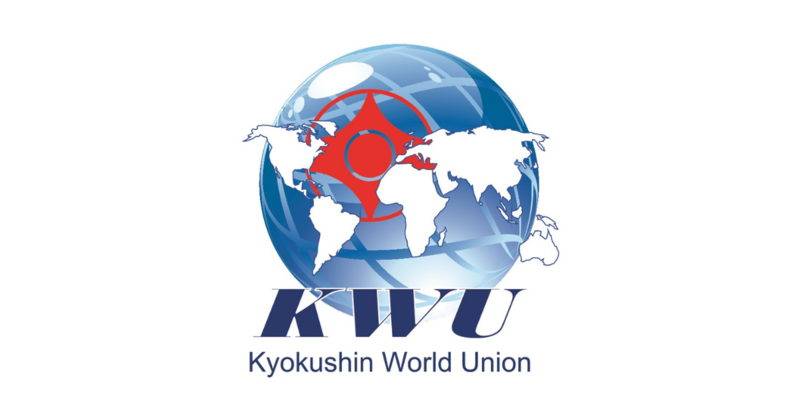 Arthur Arushanyan, international black belt 2 dan, winner, who won the first place in the world and European championships in kyokushin karate said that 2017 has been marked by great achievements and is the crown of the world champion title. 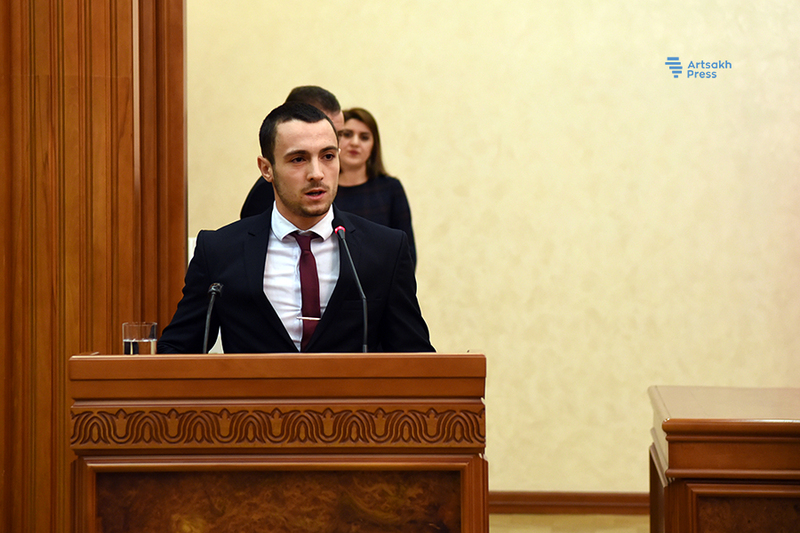 The event was attended by the State Minister of the Republic of Armenia Araik Harutyunyan, NA Speaker Ashot Ghulyan, officials, guests and others.